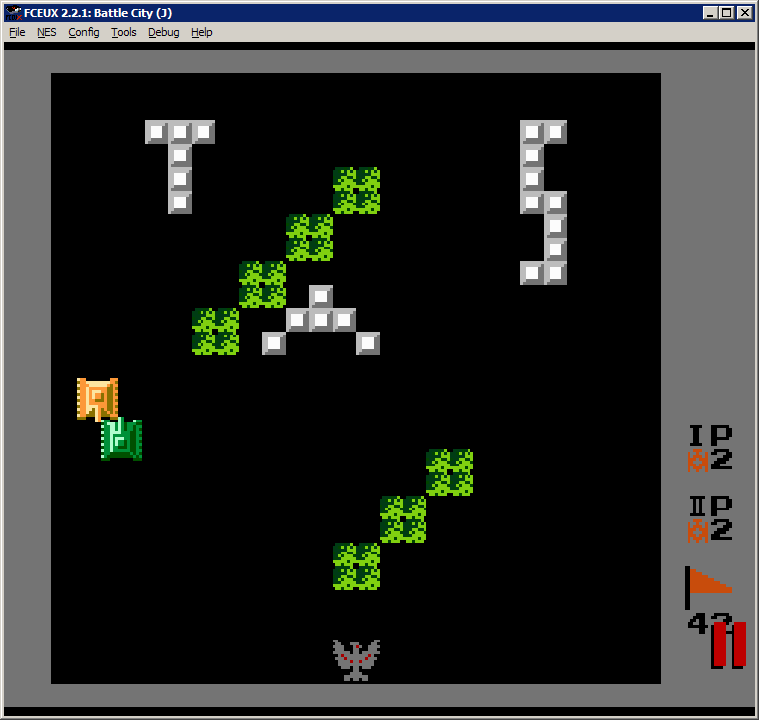 feos: The game has 35 levels and allows to choose levels 1-35, at the second loops it has faster enemy respawn and speed. This submission selects level 35, beats all levels up to 69, and then has a suicide in level 70, which was already beaten in the first loop. Then the score shows up. This is the fastest way to beat this game, so it is eligible for Vault by itself. But this movie is of a very high quality (like, 85% of a Star etalon, but well above average Moon standard). Accepting and publishing, tier decision is to be made soon.